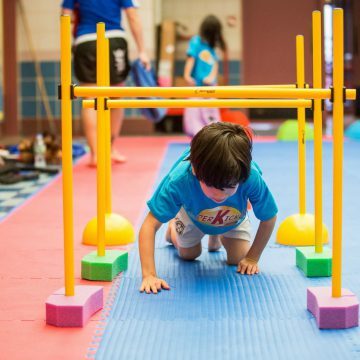 At Super Kickers After School Program we provide classes, called clubs, with activities that focus on core areas and aim to keep your children fit and active all year long! 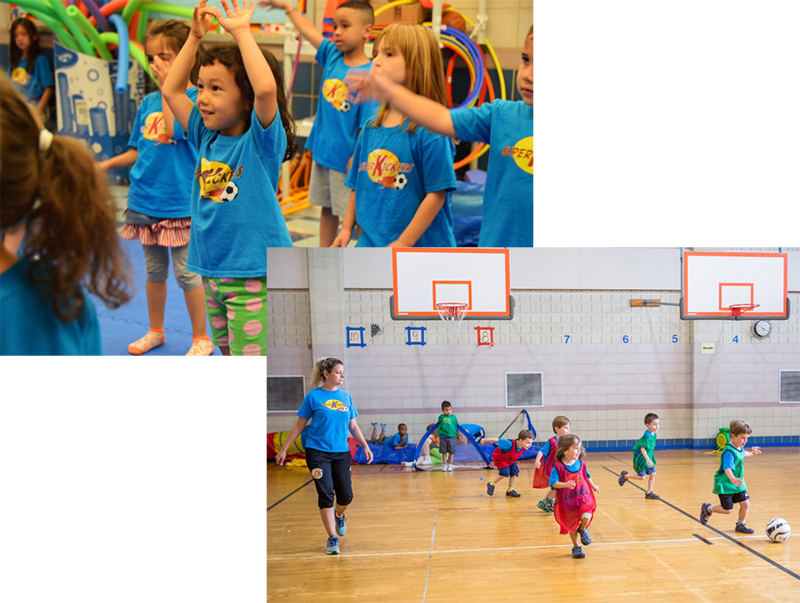 Our Mission with the Super Kickers After School Clubs is to focus on the health and well-being of our community's youth. Although homework is not the focus of our program we try to help the children complete as much of it as possible. As researches shows that children should spend 15 minutes to 45 minutes on homework, we allocate up to 45 minutes for homework each day. If the child does not complete it during this time they still will go to our activities and will have to finish the homework at home. 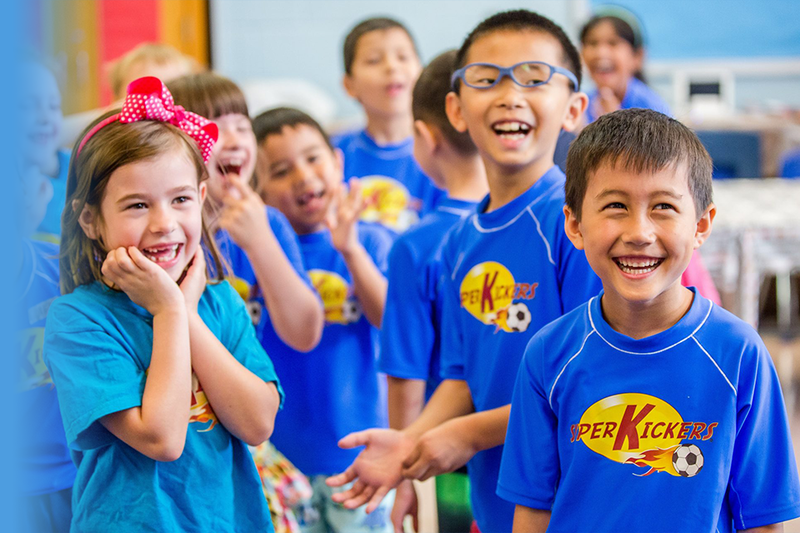 At Super Kickers After School we believe it is important for children to stay physically fit throughout the year. 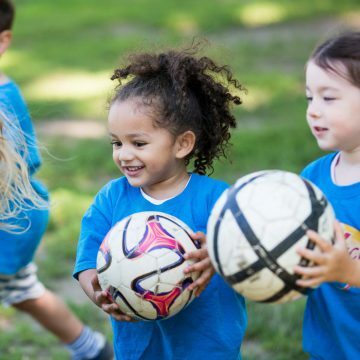 Researchs shows that physical activity improves cardiovascular health, joint development, bone growth, children’s strength and flexibility among other benefits. 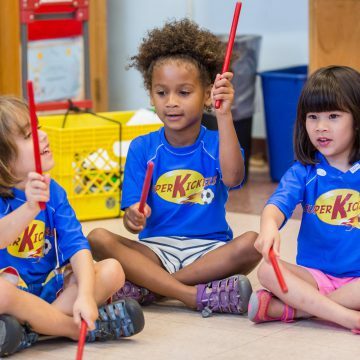 We also offer Music, Arts and Creative Movement so children can explore and develop areas other than academics. 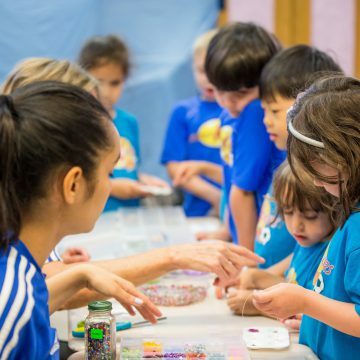 Soccer, Arts, Music, Dance, Yoga, Osmo, Obstacle Course, Science, Perler Beads, Jewelry Making, Ballet and Jazz. 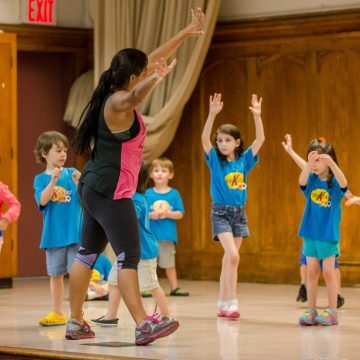 Soccer, Arts, Music, Dance, Yoga and Obstacle Course. 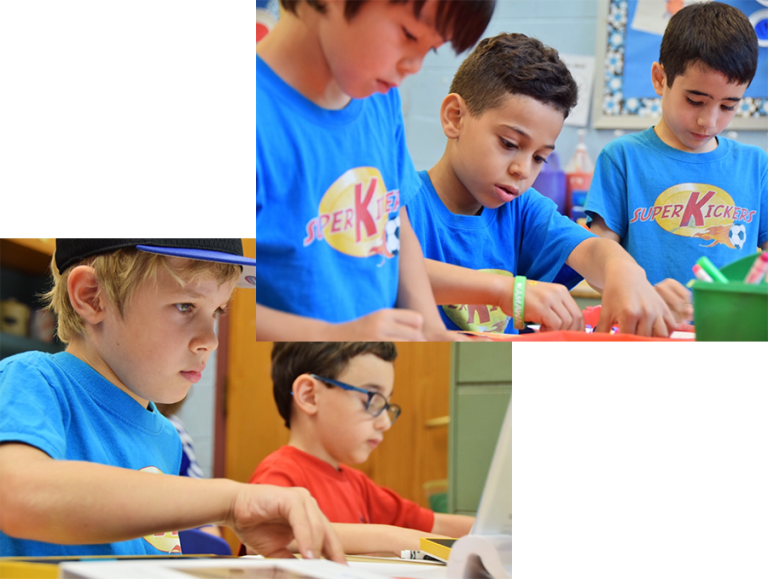 When you sign up for After School Clubs you are enrolled for the entire school year and you are committed to making monthly payments. 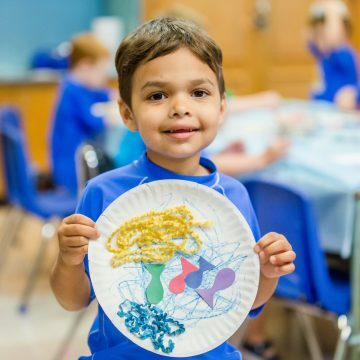 Full day camps are also available during public school holidays, and if it falls on a day the child is scheduled for After School, you can send them for a full day for an additional $50/day. 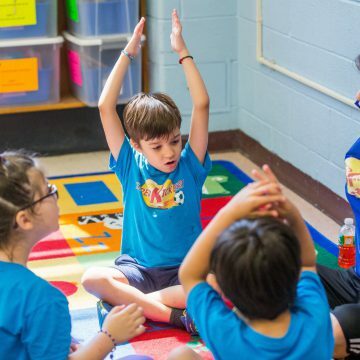 We don't have holiday camps on Thanksgiving Thursday or Friday, Christmas Eve or Christmas Day, New Years Eve or New Years Day, and Election Day. Parents-teacher conference days, Good Friday and Memorial Day we are also closed. There are no credits or Tuition discounts or make ups for those days. In case of cancellation, a request must be sent in writing to [email protected] in one month in advance. We cannot hold spots or freeze payments. If you don't contact the office to cancel your tuition, the next time you join the program you will have a balance to pay. A new registration fee may be charged when you rejoin the program again and it will be subject to availability.